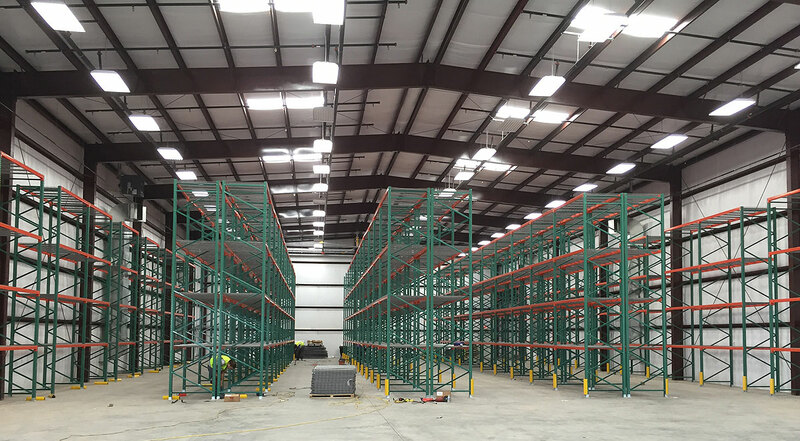 Pallet rack systems are a fundamental component of any distribution, storage, or material handling operation. 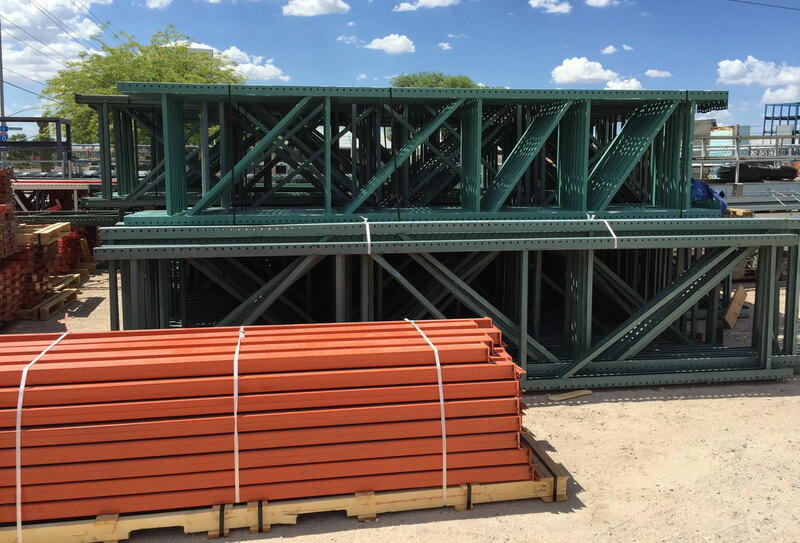 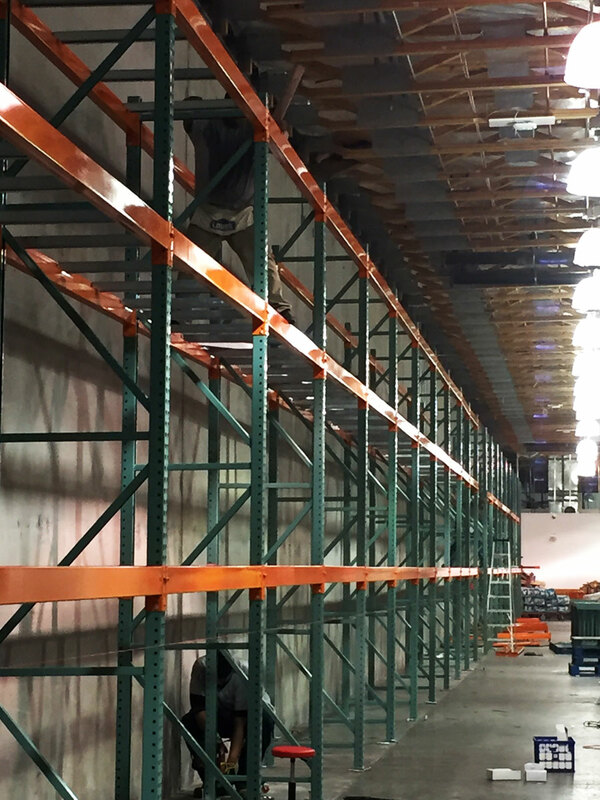 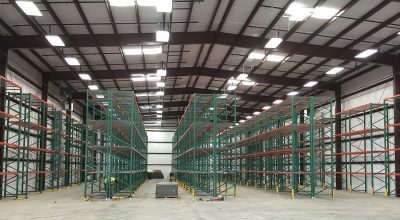 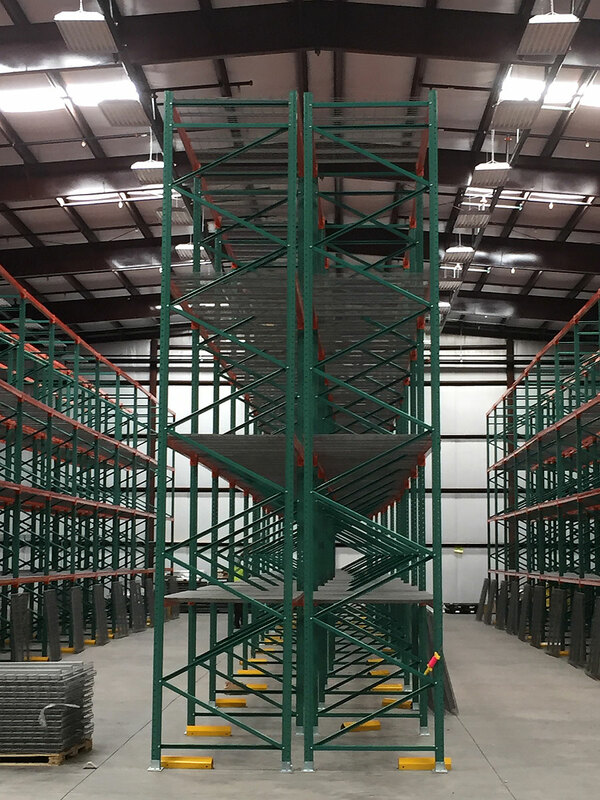 Arizona Warehouse Equipment and Shelving Company can design and install the optimal pallet rack system for your needs. 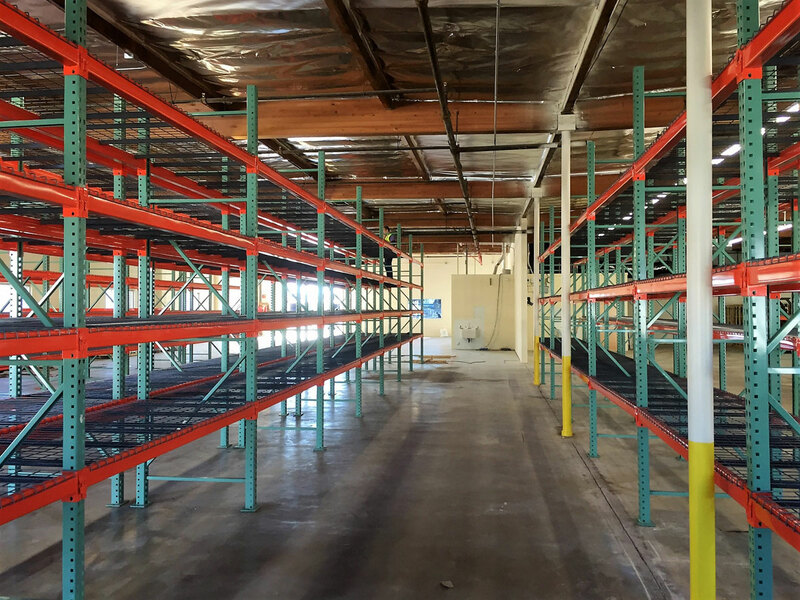 We also purchase and liquidate pallet rack systems you no longer need. 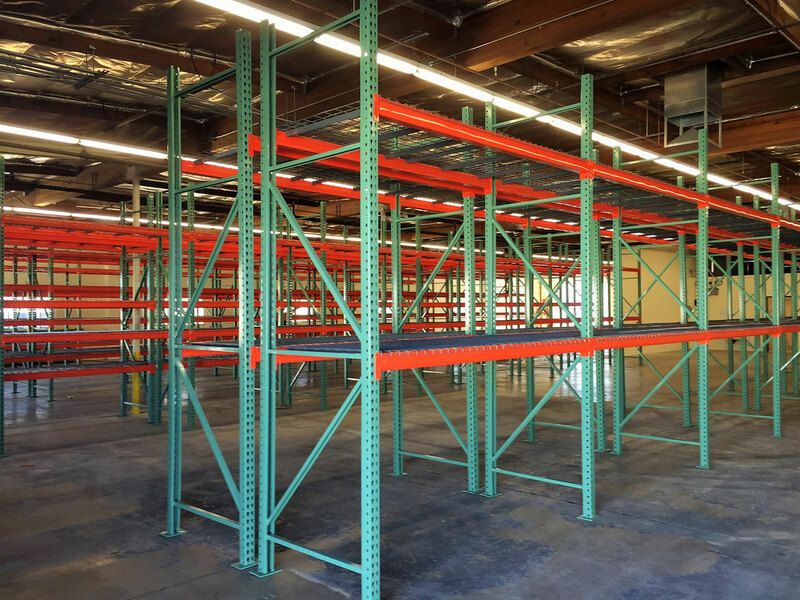 Pallet rack systems are available new or used. 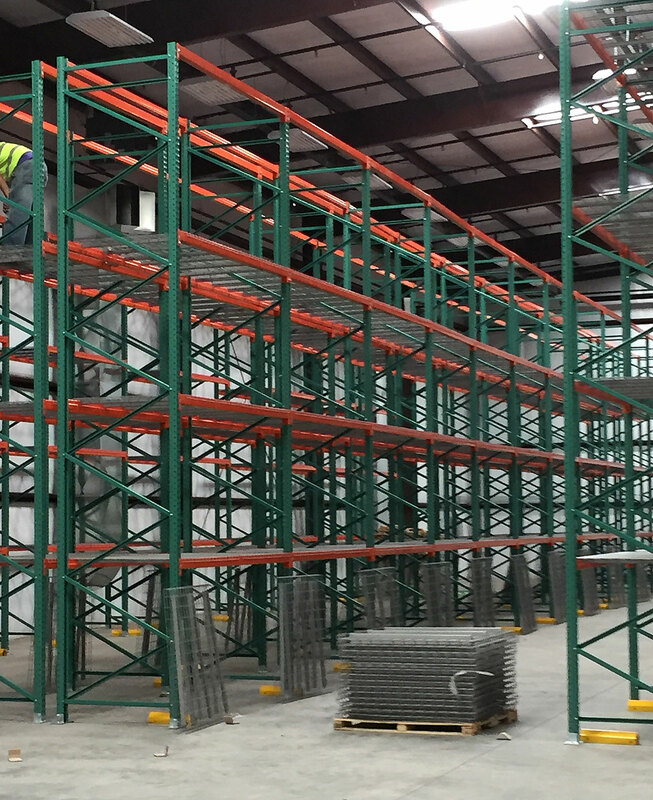 For additional information or assistance with your warehouse equipment and pallet rack needs, please contact us or request a quote.